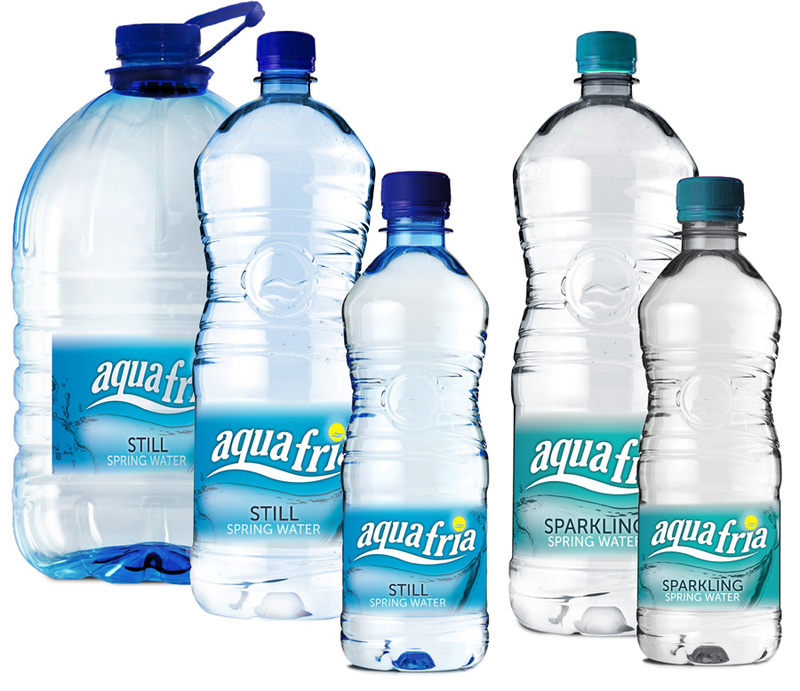 Aquafria Spring water is bottled at source in the foothills of the majestic Magaliesberg, where every drop has slowly flowed through ancient rock, naturally filtering the water to be as pure as nature intended. 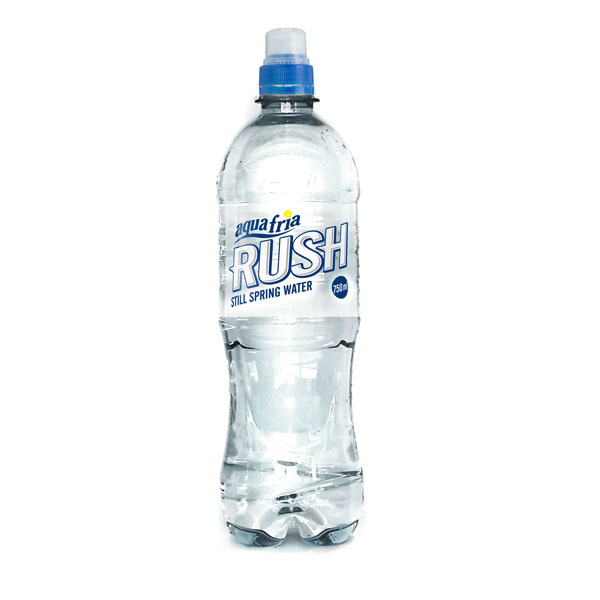 Aquafria Rush Still Spring Water is bottled at source in the majestic Magaliesburg that gives its delicate mineral blend and clean, refreshing taste, conveniently bottled with a sports pop lid for ultimate refreshment on the go! 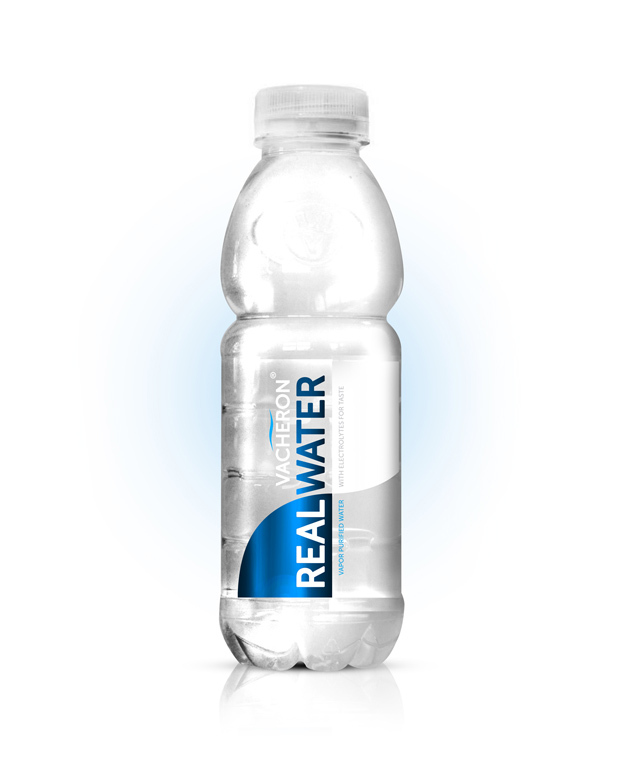 GET ACTIVE. 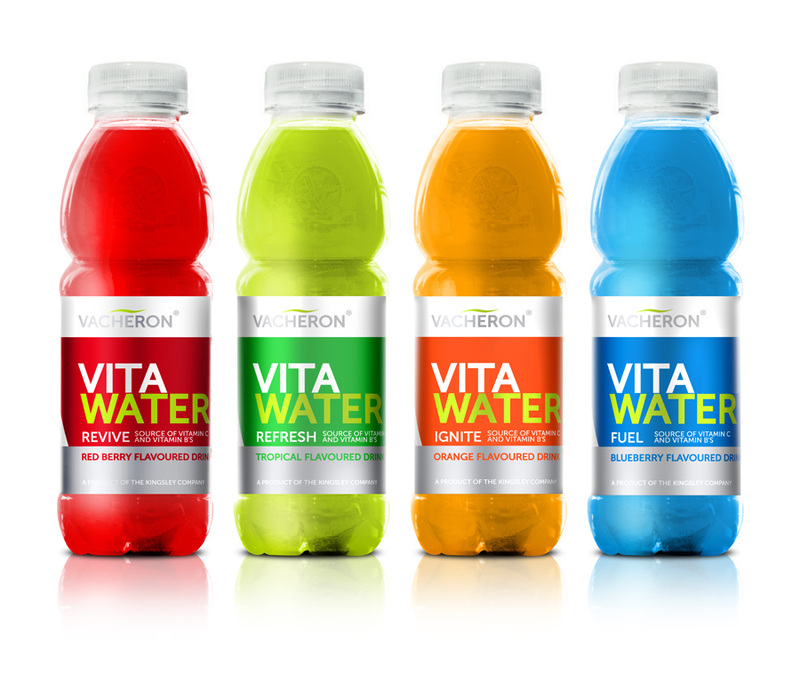 GET REFRESHED. ENJOY THE RUSH!